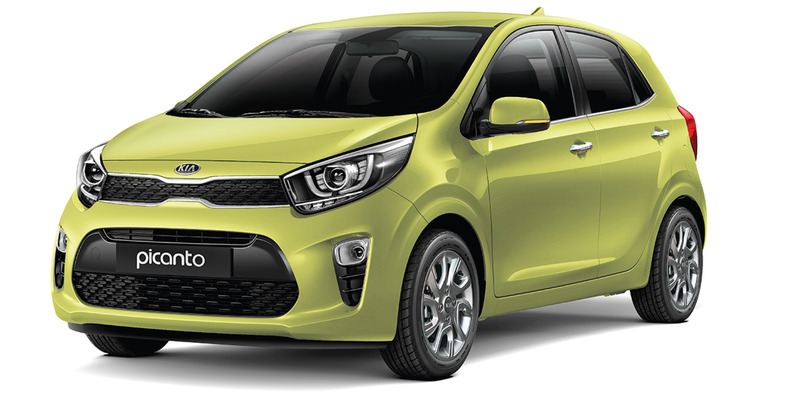 “Following the successful launch of the Kia Picanto 1.2 EX model last year, Naza Kia Malaysia is thrilled to introduce a new sporty variant of the innovative A-segment car which has stolen the hearts of Malaysian road users. 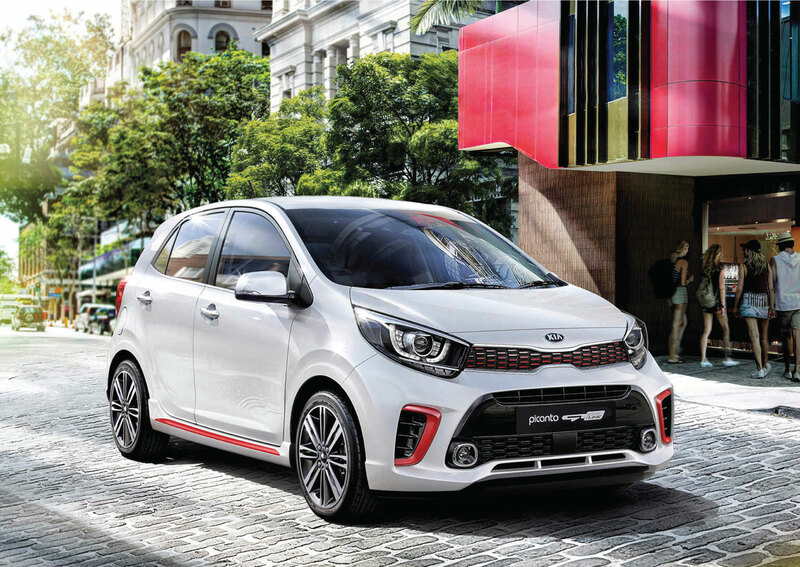 We are confident the Kia Picanto GT-Line will receive no less attention on the road with its extra stylish appeal and nimble performance,” said Dato’ Samson Anand George, Group CEO, Automotive Group, Naza Corporation Holdings Sdn Bhd. The New Picanto GT-Line boasts new features designed to add a level of excitement to the Picanto line-up. Unique to the GT-Line variant are the new colour accents on the full body kit and Kia’s signature ‘tiger nose’ grille at the front to add to the aggressive stance. Perfecting the muscular expression are sporty-looking dual exhaust pipes at the rear of the GT-Line. 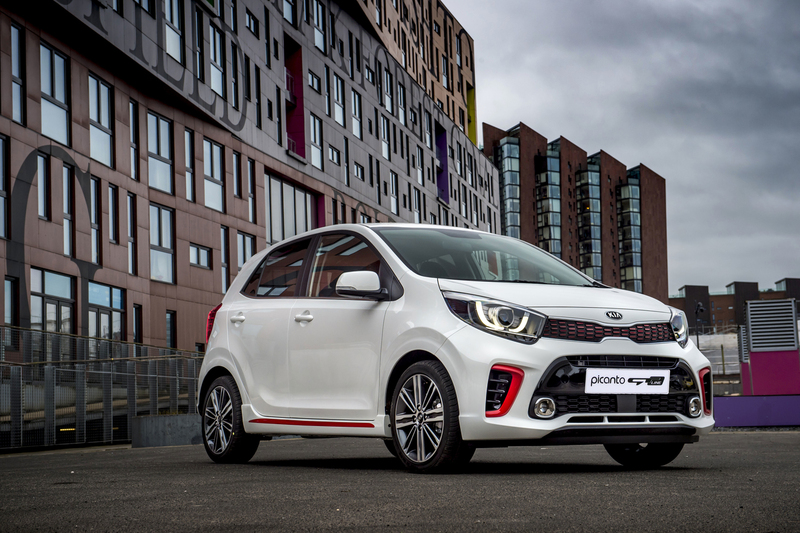 The New Picanto GT-Line is further fitted with 16-inch alloy wheels and pedals, LED daytime running lights and fog lamps, shark-fin antenna, and keyless entry. The large 7.0-inch floating touchscreen houses Apple CarPlay™ and Android Auto™ ready functionality for full smartphone integration, suitable for the young and the young at heart. The GT-Line is also equipped as standard with a sporty D-cut steering wheel, a rear-view parking camera, wireless smartphone charger and USB port. For maximum convenience, the GT-Line variant also comes equipped with Full Auto Temperature Control (FATC) a.k.a. Climate Control, which automatically maintains the set cabin temperature for a comfortable drive. The New Picanto is carefully crafted with top-notch safety features, featuring an Advanced High Strength Steel (AHSS) body construction and six standard airbags (dual front, side and curtain airbags). 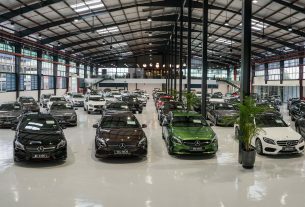 Active safety features are also included, such as standard-fit Vehicle Stability Management (VSM) with Electronic Stability Control (ESC), to ensure stability under braking and cornering. On top of that, the innovative New Picanto GT-Line comes with Autonomous Emergency Braking (AEB) – a key technology adopted to enhance safety in urban environments and Hill-start Assist Control (HAC) which prevents rolling back while on a slope when releasing the brakes. “The New Picanto boasts class-leading cabin space, with more leg- and head-room than many others in the A-segment. Boot capacity is 255 litres (VDA) – the most of any car in its class – with 60:40 split-folding rear seats, which can fold flat to increase capacity to a whopping 1,010 litres in a compact urban car.” – Naza Kia. 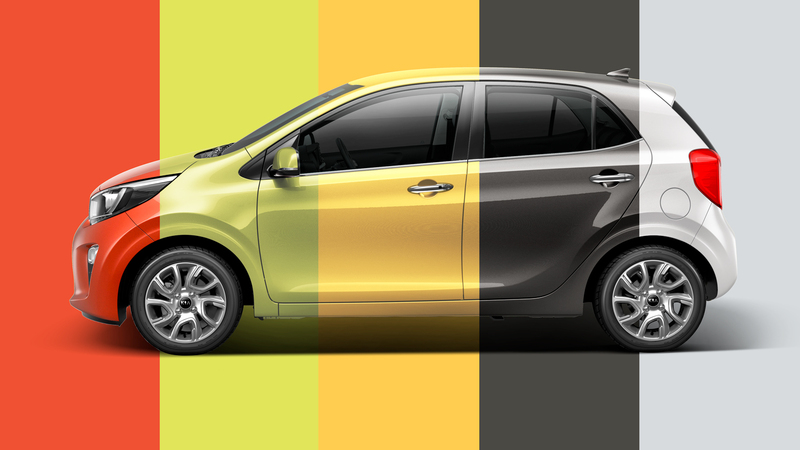 The Picanto GT-Line is offered in Titanium Silver, Clear White and an exclusive Aurora Black Pearl colour. Available now from RM57,888 (on-the-road without insurance), the New Picanto GT-Line comes with five years warranty with unlimited mileage*. 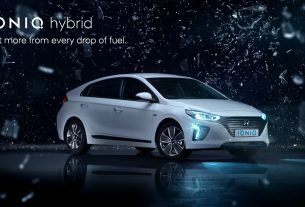 Visit your nearest authorised Kia showroom for more information. 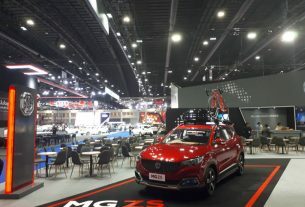 VIDEO: BIMS 2018 – Bangkok International Motorshow First Walk-Around Video!